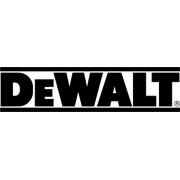 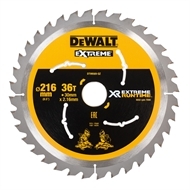 The DeWALT DT99569 mitre saw blade is a high performance blade designed to cut through woods, plastics and various other site materials. 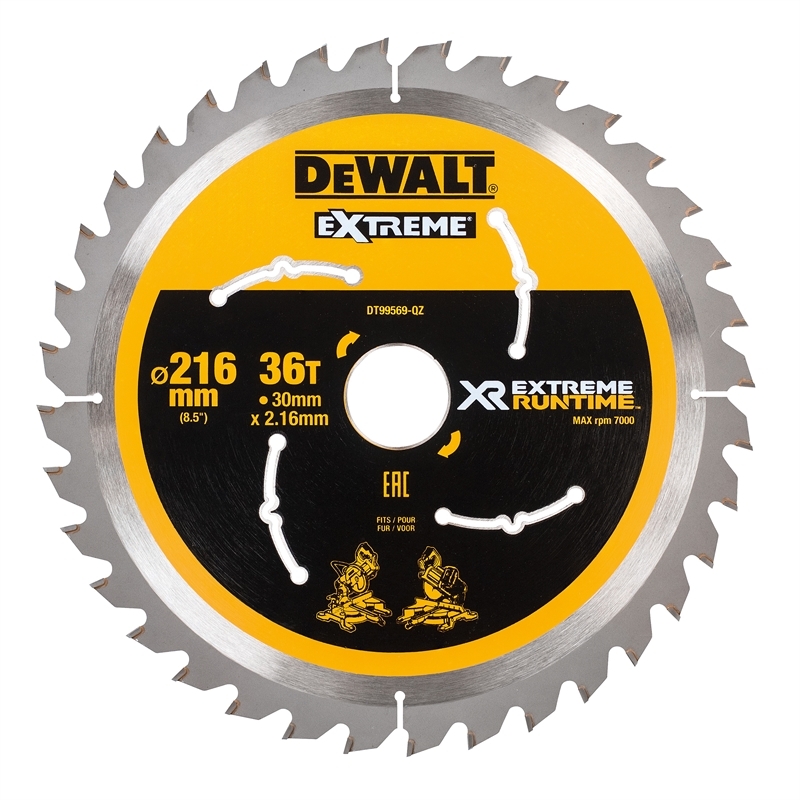 With a 36 tooth arrangement, the DT99569 circular saw blade is perfectly suited to heavier and tougher applications delivering clean cuts in a range of materials. 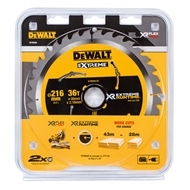 Compatible with the DCS777 XR FLEXVOLT mitre saw and other mitre saws with 30mm spindles. 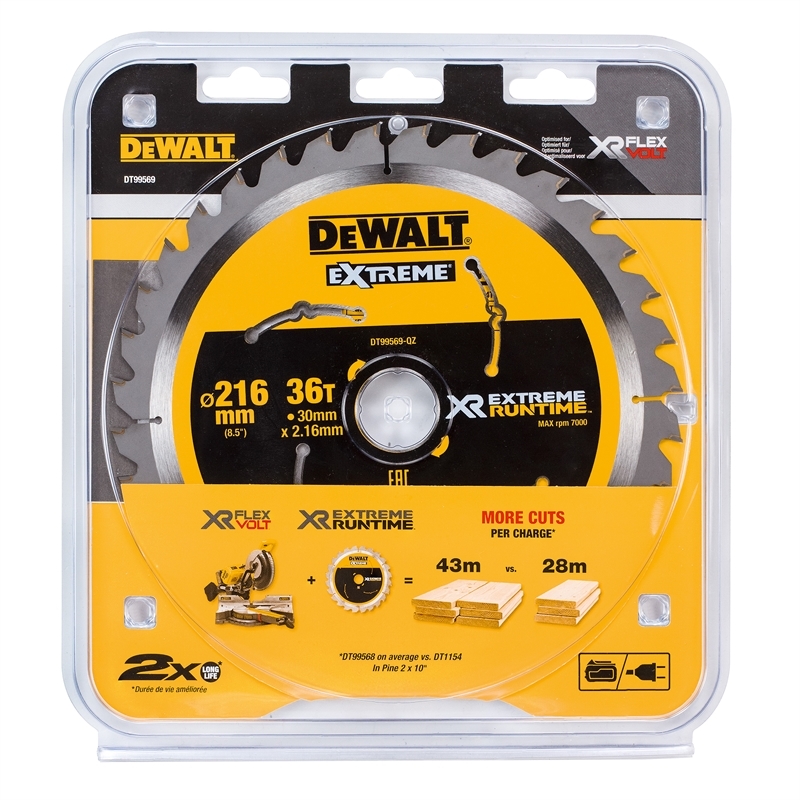 These circular saw blades have been optimised for use with DeWALT XR FLEXVOLT power tools.